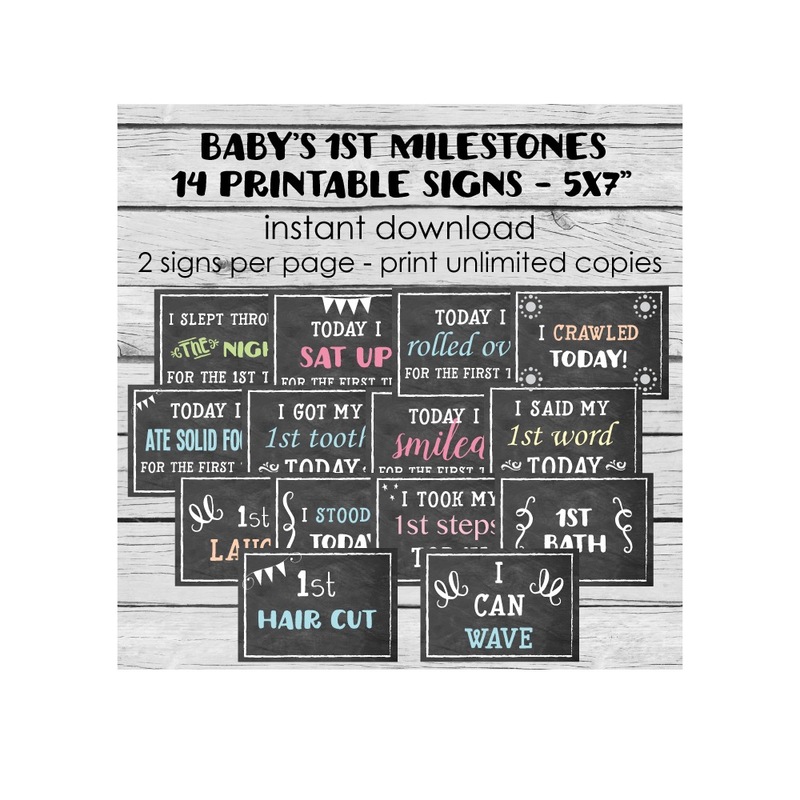 Capture all of baby's firsts with these 14 printable signs! 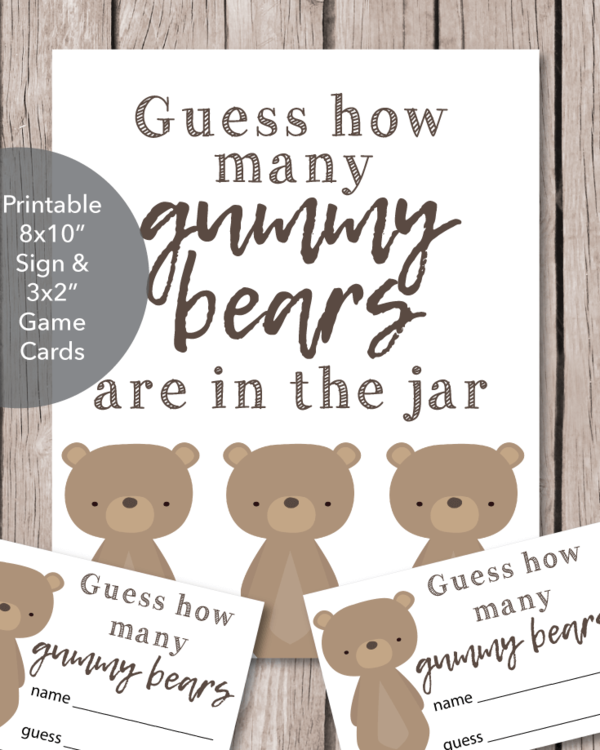 Size: 5x7" - prints 2 per page. Print unlimited copies. Instant download - receive your PDF files by email as soon as you place your order. No waiting! 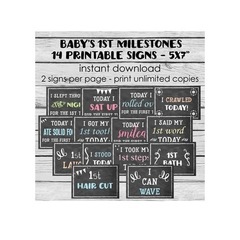 Print onto white card stock, trim and use in photoshoots and to add to the baby book with the date the milestone occurred. 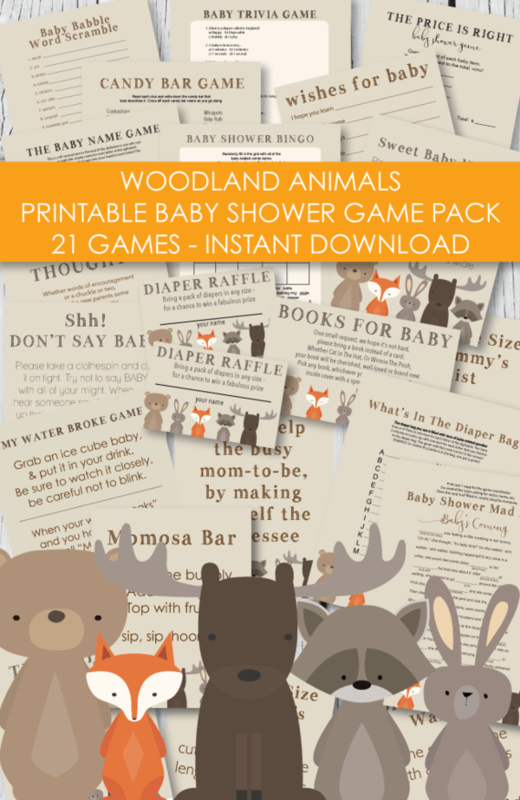 What a fun and easy way to keep track of all baby's firsts!